​Here at LUXFAB we are dedicated to being a leader in our community by providing the best in everything that we do. We use nothing but the latest products, procedures, and techniques to bring the very best to your racing program. 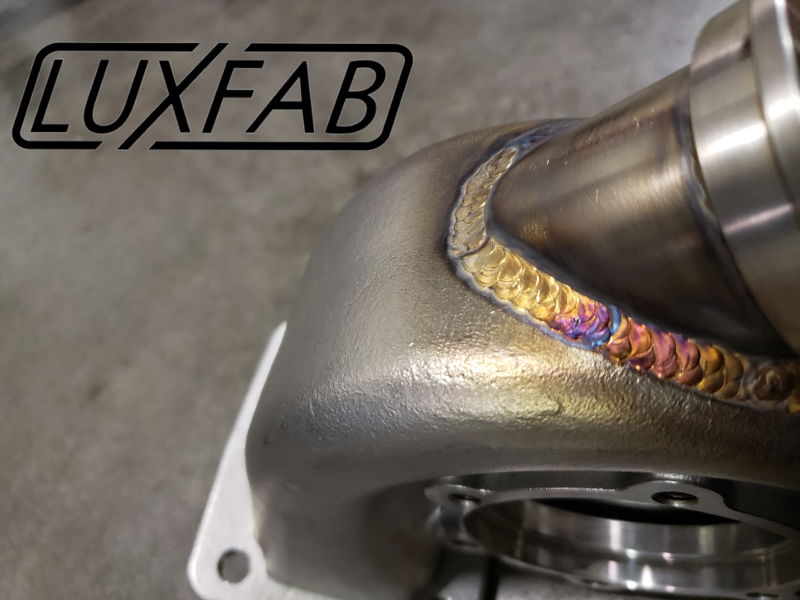 We understand that results speak for themselves which is why at LUXFAB we do everything in our power to achieve success for you and your team! We use the best materials, hardware, and electronics that the industry has to offer to keep you ahead of the competition.